Smart Tech Solutions Group was established in a year 2000 and is based in Manhattan on 51st Street and Lexington Ave. We service New York City, Suffolk and Nassau counties, New Jersey, Connecticut & Pennsylvania. We also travel nationwide for large projects.We have an impressive list of clients which supports our claim for highest quality and reliability. Please visit our “Clients List” page to find some familiar names. Smart Tech Solutions Group was also featured in "The Robb Report Collection" as a selected AV service provider for New York City. We only provide custom work, based on individual clients' needs. Our job is not only to install your equipment but also to make professional suggestions and recommendations on what would be the best system for your specific situation. We are licensed and certified. We carry $2,000,000 insurance coverage for commercial and residential work. Please visit our "GALLERY" page to view some of our previous work. We guarantee our installation workmanship for a period of 2 years and provide life-time support for your system. 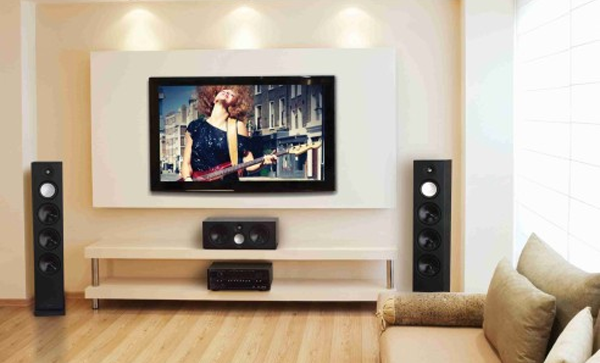 Installation of flat screen TVs, projectors, speakers & multi-zone sound systems. Systems automation & control. Setup of conference rooms with flat screen TVs, projectors, speakers & microphones. 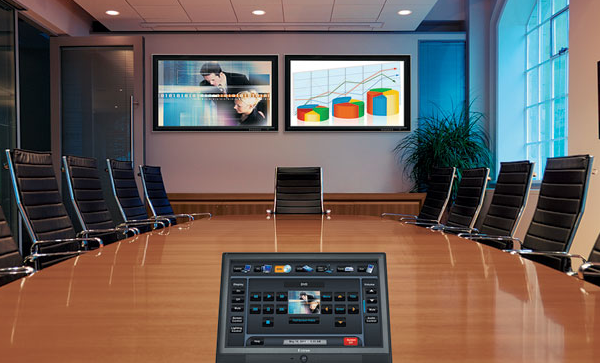 Installation of Polycom, Tandberg & Cisco video conferencing systems. Setup of commercial audio & video distribution. Systems automation & control. 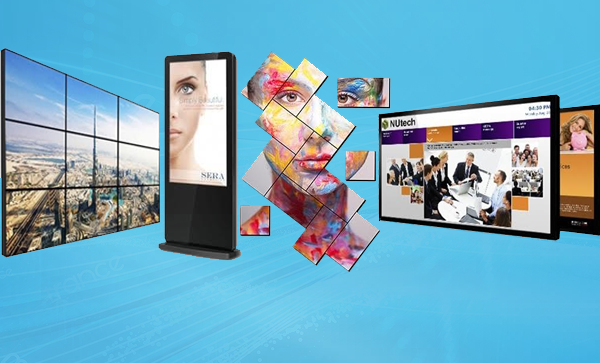 Installation & configuration of video walls, matrix video & HD over IP distribution. 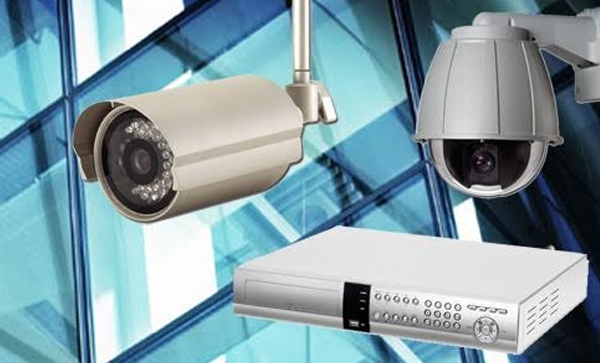 Commercial & residential applications of safety control and damage prevention. Installation of new IP video systems & upgrade of existing analog systems to HD over existing wiring. Remote monitoring and control. Copyright © 2015, Smart Tech Solutions Group, Inc. All rights reserved.